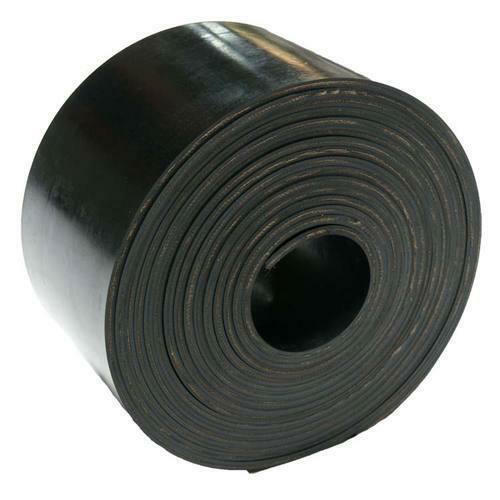 We are one of the eminent Manufacturer, Wholesaler, Trader, Exporter of high performing Conveyor Belts. These are highly acknowledged for their high tensile strength, smooth working, wear & tear resistance and longer life. We are one of the distinguished Manufacturer, Wholesaler, Trader, Exporter of Conveyor Belts. Manufactured using quality raw material at the manufacturer's end, these belts are widely used in various industries like cement, chemical, food processing, pharmaceuticals and others. The entire range offered by us is highly appreciated for its various features like corrosion resistance, optimum performance, high tensile strength and durable finish.